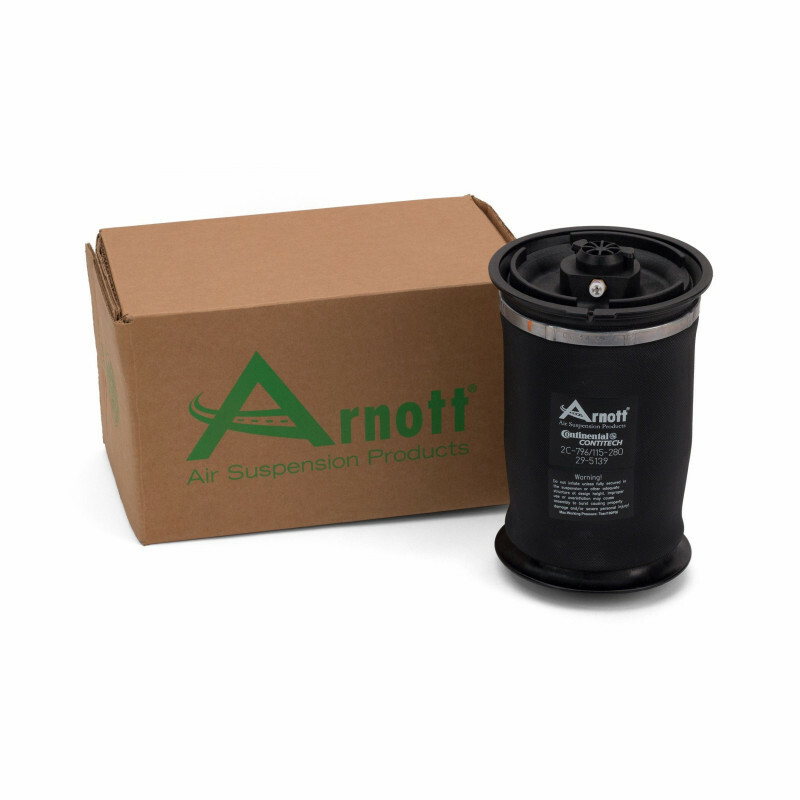 Arnott is proud to introduce a new air spring for the rear of the 2007-2013 BMW X5/X6. 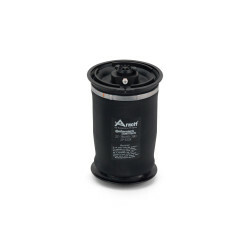 Arnott's new BMW rear air spring features a Continental bladder and is assembled and tested in the USA. 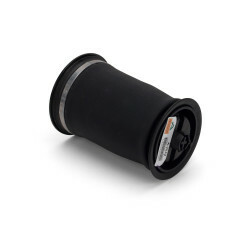 This BMW air spring will work for BMW vehicles with Comfort, Sport, or Adaptive Drive. This aftermarket part fits both Left or Right sides but should be bought in pairs. Arnott backs this air spring with a Limited Lifetime Warranty! 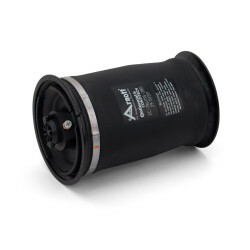 Now you can replace your BMW X5/X6 rear air spring without spending a fortune at your local BMW dealer! 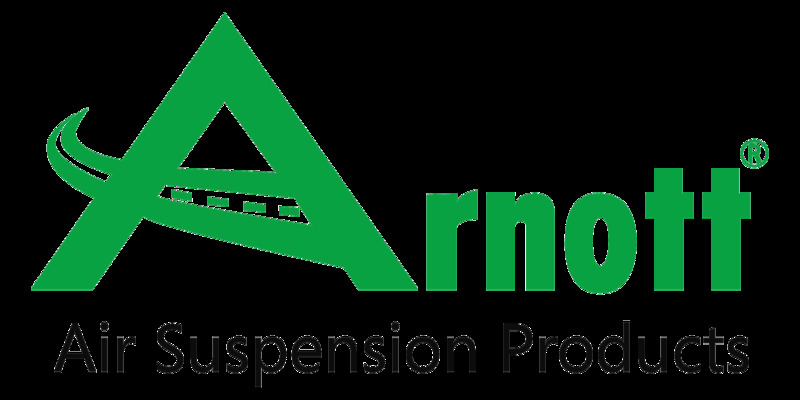 It is recommended that you replace your BMW X5/X6 air springs in pairs.